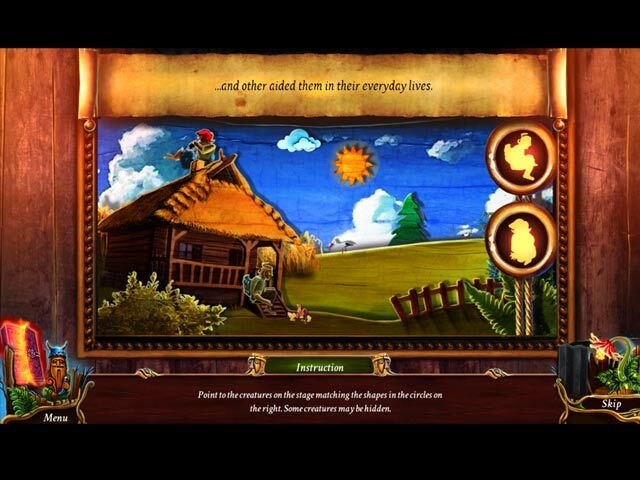 Download Eventide: Slavic Fable Game for PC at Windows 7 Games! 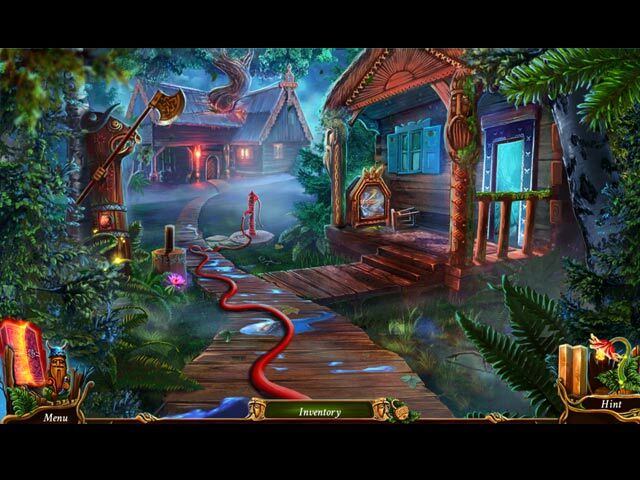 Your grandmother is caretaker for the beautiful Heritage Park, a magical place where mythical creatures live peacefully alongside humans. But when an evil force seeks to destroy them, she summons you to use your botanical skills to save an endangered plant that is their last hope for survival. That is, until the evil Boruta kidnaps your grandmother, threatening to use the park's ancient magic to conquer the world. 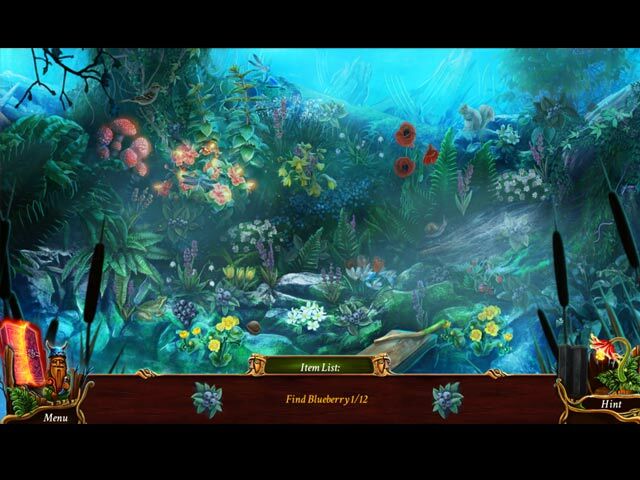 Make friends with the creatures to rescue your grandmother and prevent Boruta's forces from causing worldwide calamity. 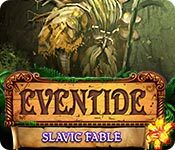 Inspired by Slavic mythology, Eventide: Slavic Fable is a unique Hidden-Object Puzzle Adventure that you don’t want to miss!